Do you like Backyard Heroes? Share it with your friends. 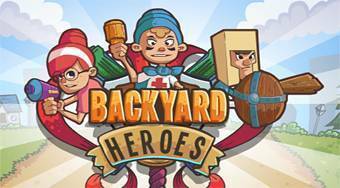 Backyard Heroes - fight with three heroes against different types of enemies.